As a franchisor, you require a good overview of all your franchisees. CashDesk’s franchise delivery system gives you all the infromation you need to keep track of your business. Your (delivery) restaurants will be equipped with a user-friendly and professional POS system, and the data is housed in the franchise portal (cloud-based portal). In this way you are always up to speed with the status and performance of your franchisees. The franchise delivery system keeps track of all the KPIs you need. 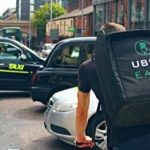 From the average pickup time and average delivery time, to the average time spent in the kitchen. This allows you to immediately see opportunities for increased efficiency. 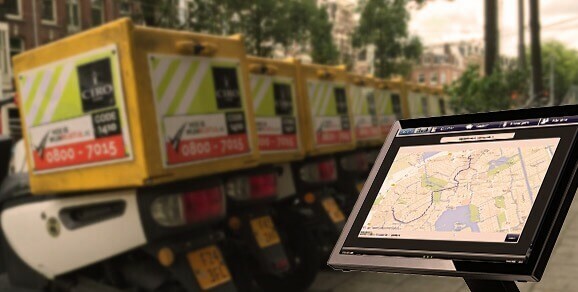 Through our integration with Google Maps, you can accurately track all orders and delivery personnel, providing a complete overview of the status of all deliveries. We have integrated a specific message into the dispatcher to ensure that each order is delivered in full. This helps prevent customers from becoming dissatisfied as much as possible. The franchise delivery system continuously collects data from all your (delivery) restaurants. As a result, the system provides customised reports. You can choose to print these out yourself, or have CashDesk do it for you. 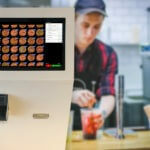 Does your franchise use order kiosks? These can also be linked to your franchise delivery system. The system keeps track of KPI’s in real time so you are always up to date with the latest data. This allows you to oversee all your franchisees and gradually refine your strategy. 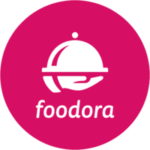 CashDesk has formed links with the most widely used sites for food ordering, including Thuisbezorgd, Foodora and UberEats. These extra orders are easily passed on to all franchise restaurants via our software. The franchise delivery system can also be equipped with variouss API’s, such as interfaces for personnel scheduling, bookkeeping packages, and inventory systems. The CashDesk franchise portal has been made transparent by means of a heatmap showing the home locations of the majority of the customers who have placed an order. This data helps you determine your delivery and distribution areas for your marketing communication. CashDesk’s support is available seven days a week; weekdays and weekends. The POS delivery system for franchise restaurants is specially equipped with many smooth-running functions to ensure that you can remotely monitor the most important KPIs and metrics. If you would like to capitalise on the many benefits of a franchise delivery system for your franchise, please contact us and request a demo. Allowing your guests to place their own orders will result in a higher average order amount and will also save you personnel costs. Click here to read about all the benefits. An important factor is the delivery process and the delivery time. 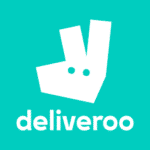 Want to know where the deliverer is? We’ve developed an (Android) delivery app for that. 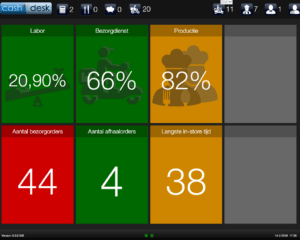 With this app you can improve the efficiency of the process and provide your customers with answers. Click here to read about all the benefits. 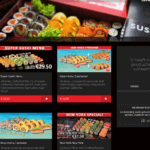 Complete your restaurant with a professional CashDesk website entirely with your own branding. 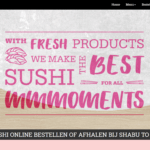 Your own order website is also a good alternative to meal delivery websites such as Thuisbezorgd. Have you ever calculated how much you pay these companies each month? As a franchisor, you can’t afford to run risks. 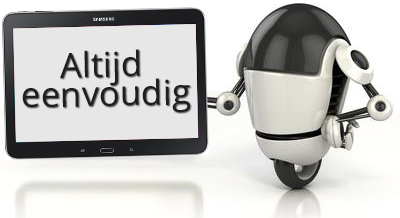 You can trust CashDesk – a member of the Foundation for Trustworthy Accounting Systems (Stichting betrouwbaar kassasysteem). As a franchisor, you want to be in control of your business process. It has to run smoothly during your opening hours. When needed, timely adjustments can be made via the KPI monitor. Your orders directly in your system. CashDesk has many links with order providers.